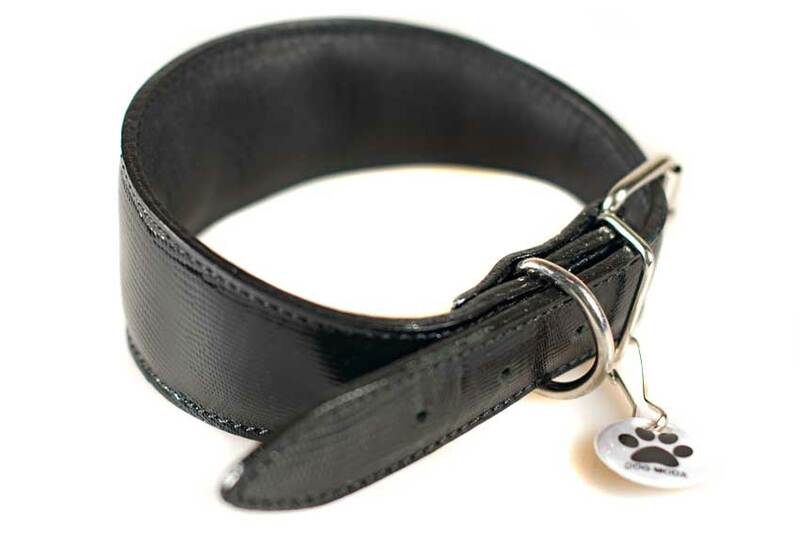 Simple, practical and extremely comfortable black leather collar is made from genuine black leather with stamped pattern. 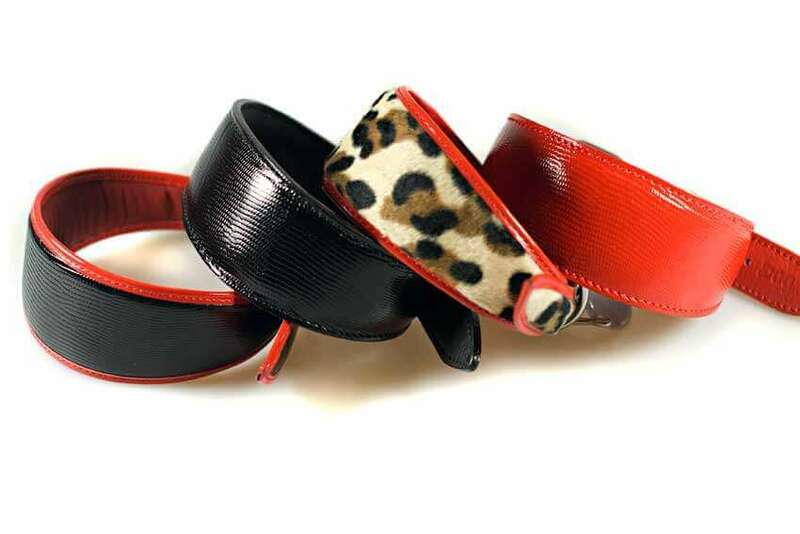 Combining style, practicality and comfort this handmade leather sighthound shaped collar is strong, durable yet lightweight and extremely comfortable on long delicate necks. 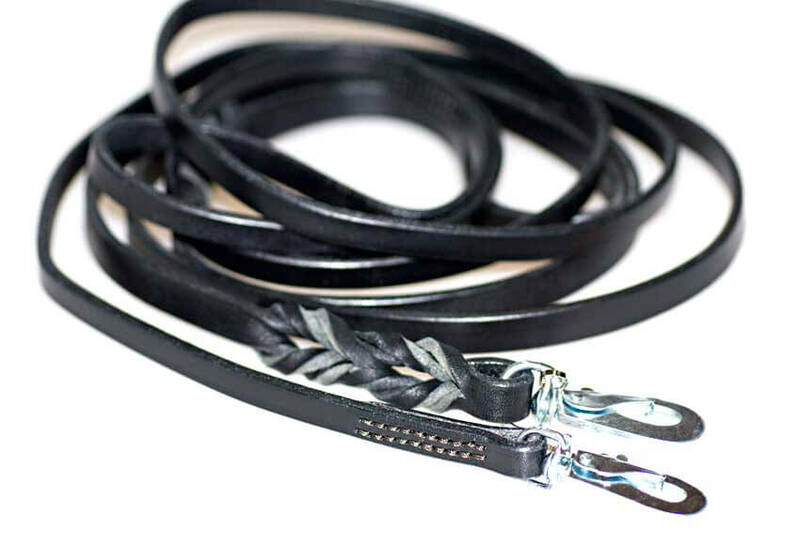 Handmade using strong solid D rings, high quality rivets, reinforced by double stitching, generously padded throughout and and finished with genuine black leather lining along the whole length of the collar.